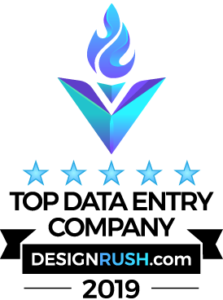 We may collect person identification information from user who visiting our website and fill out a contact form and In connection with other activities, services we make available on out site. User may be asked for name, email address, phone number. However, user may visit our site anonymously. 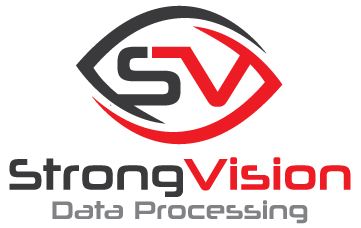 Strong Vision Data Processing does not share, sell or distribute any information or documents about individual users with any third party. We may have to disclose your information to our internal staff for limited purpose provided that you have given us your permission. We adopt appropriate data collection, storage and advanced industry-standard security measures to prevent against unauthorized access, disclosure or destruction of your personal information, username, password, transaction information. Only Owner and management team, who are in charge of customer support are exempt from this rule.